The silicone baby dinner plate is made from approved food safe, high-grade silicone ( approved by FDA and LFGB certification). Lead / BPA / PVC free, no harsh chemicals. It has three food partitions, keeping food separated and little ones happy. Tableware can be placed on the mat, easy and clean. Made from nontoxic, food safe silicone and sticks to the table so your sweet toddler can't throw their plate. More importantly, silicone will not support the growth of fungus, mould or bacteria. Odourless and tasteless, heat resistant, safe for dishwasher, microwave, oven, freezer and electric sterilizers (-40-230ºC). Placemat and Plate in ONE, easy to clean and place. certification). Lead / BPA / PVC free, no harsh chemicals. for dishwasher, microwave, oven, freezer and electric sterilizers (-40-230ºC). 1. Made of 100% food-grade silicone, non-toxic and eco-friendly. 3 It is heat resistant up to 500 degrees Fahrenheit(about 260 degrees centigrade). 4 It can accommodate any bowl with a minimum of six inches in diameter and is dishwasher safe. Color/size As required ,any PMS color available. 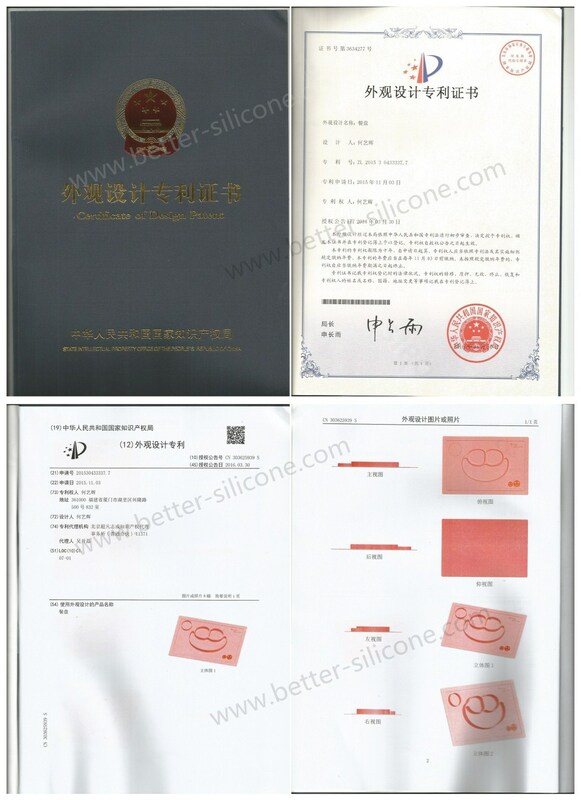 1.Can the silicone placemat really be adsorbed on the table ? Yes, as long as the dinning-table is flat,and it is difficult to pull up. 2.Can the silicone placemat be put in the dishwasher and microwave oven? 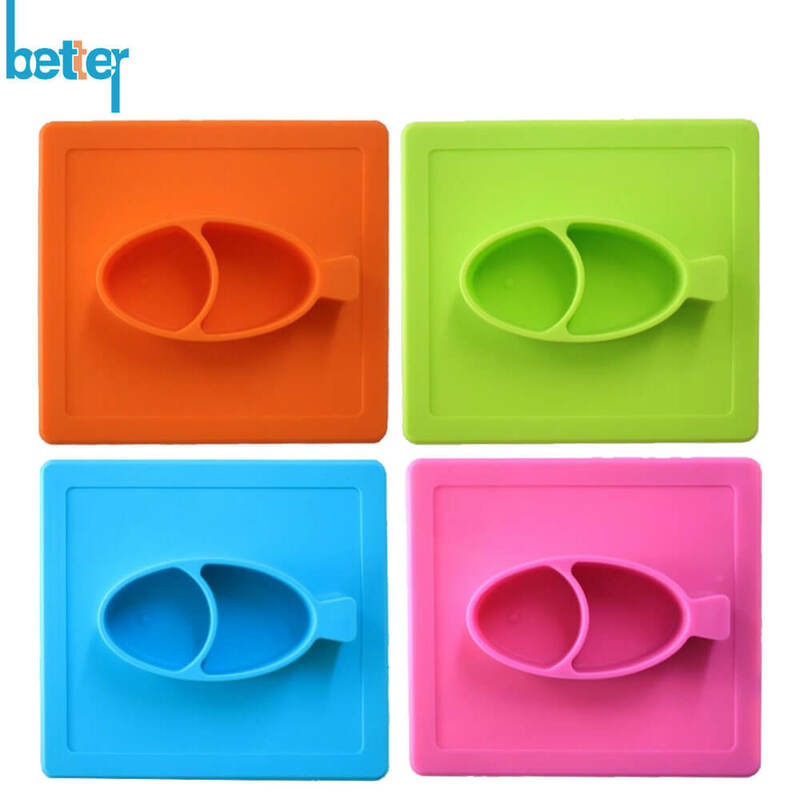 Yes,the silicone mat can be placed in the dishwasher cleaning, also can put in the microwave oven. 3.How to store the silicone placemat? It can be stored in most of the closet, you can pile it up in drawer as vessel. 4.Can the silicone placemat be stacked together? 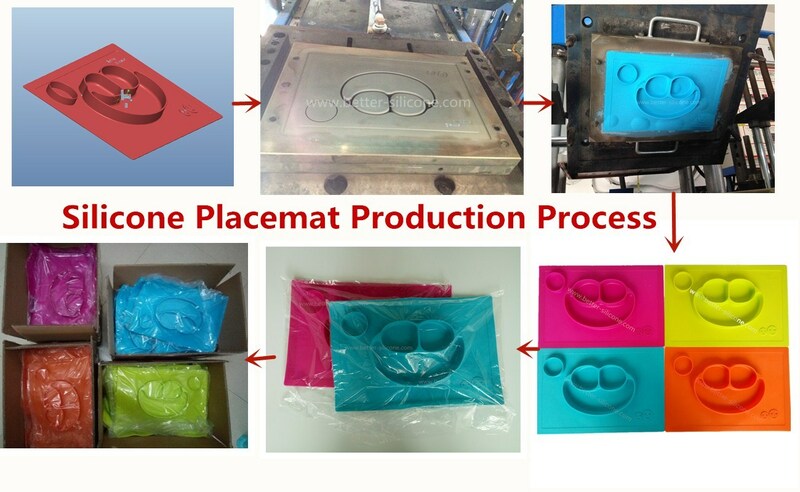 Yes,the placemat material is solid silicone,it can put three or four mat stack together(even if it filled with food ).The working temperature is -40-230ºC. 5.What is the size of silicone placemat? 1. Main design and Sizes: Offer 2D/3D design drawings, other basic information. Or tell us your ideas, we can design for you. 2. Logo: offer Logo pictures, Artwork etc. Or we will offer artwork support to you. 3. Surface Demands: Offer Surface Demands, like Polishing, Smoothing, Silk Screen Print, Debossed, Embossed, Laser etching, Epoxy etc. 4. Materials: Normal Silicone, High Elasticity, LSR (liquid silicone rubber), Elastomeric Plastics, if add Iron Powder, Fluorescent Powder. 1. 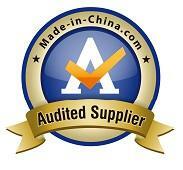 Competitive Price: Origin Manufacturer. 2. Precision Mold Tools for Wrist Bands: Mold-Making since 1998. 5. 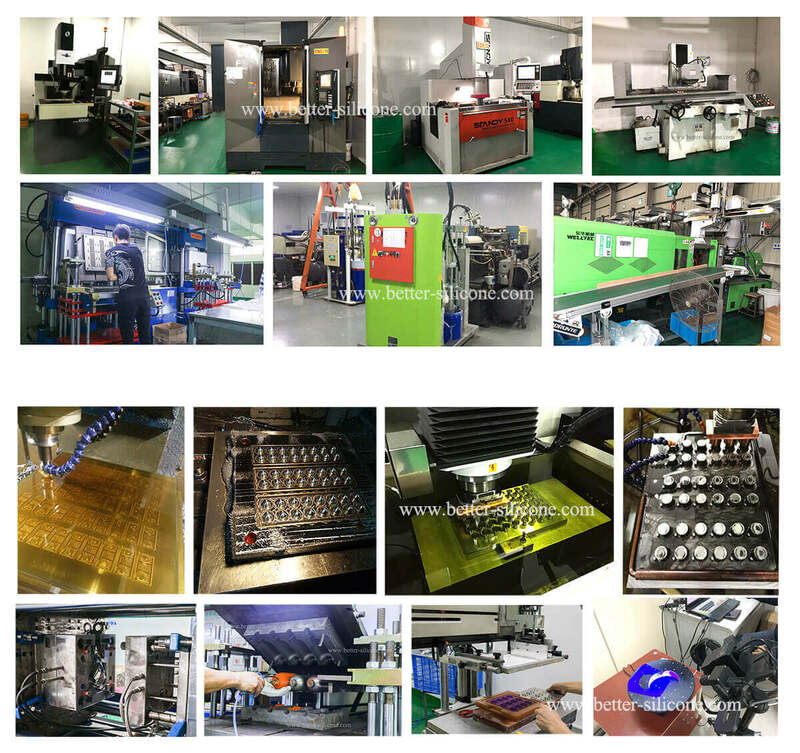 Test Equipment: Durometer, Elasticity Measurement etc. 7. 2 Assembly Lines in dust-free plant.